??? GAME UPGRADED! ??? Let’s Go Conquering! 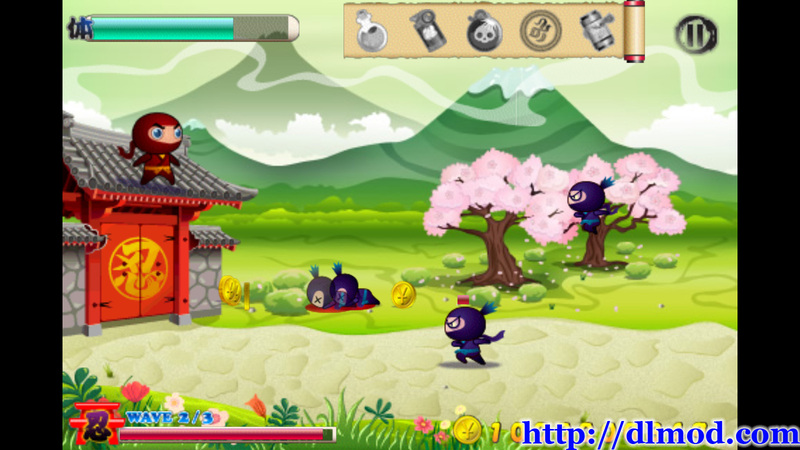 To protect the village from attacks, the Ninja Guard has to keep wiping out enemies courageously by himself. However, simultaneously, Ninja Guard cannot wipe the enemies ?blindly? or too ?frequently?, or he will use up all the energy and be exhausted. 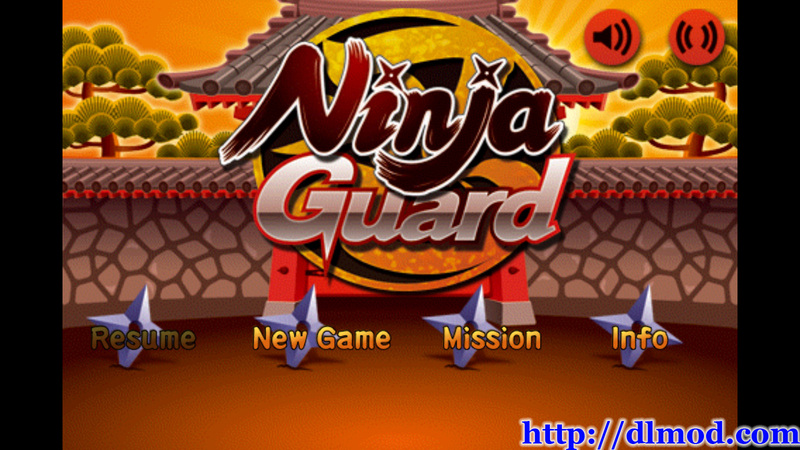 This is real a challenge for Ninja Guard to overcome. Meanwhile, combating with numbers of different monsters coming to invade the village, Ninja Guard needs to be not only brave, powerful, but also ?well-equipped?. When Ninja Guard wipes intruders, he will be rewarded and be able to barter for equipment and supplies to confront the following upcoming adversaries. ?CHALLENGING: Face diverse challenges! Multi-stages and various bosses await you! Requirement: Android 2.1 and up. 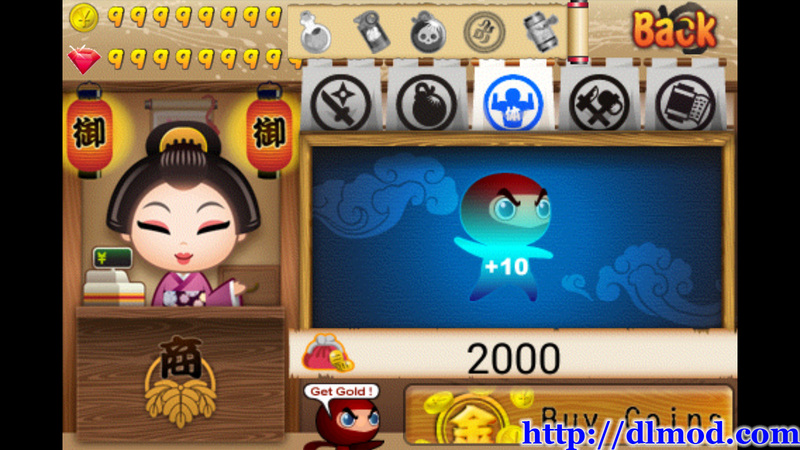 Unlimited gold (Resume game to get unlimited gold).